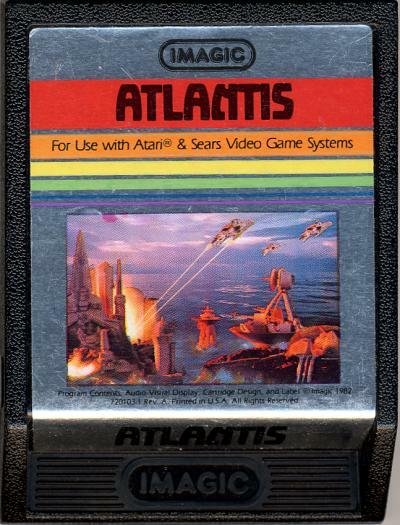 If you check out our Rare and Valuable Games for the Atari 2600 guide, you’ll see that Atlantis II ranks quite high on the list. 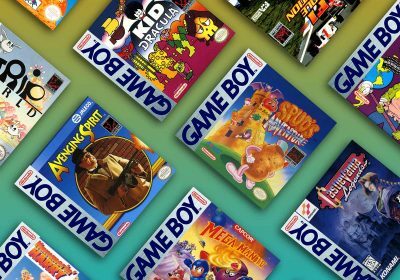 The number of these cartridges out in the wild is up for debate. Some think the safe number is “under 100”, but some collectors think there may be less that 25. 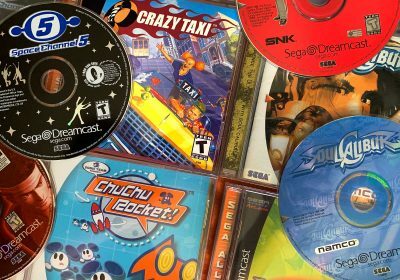 In the last decade, we’ve only seen a handful of verified cartridges surface. However, some people like one of our forum members has a family member that was sent one for the content in which it originated. 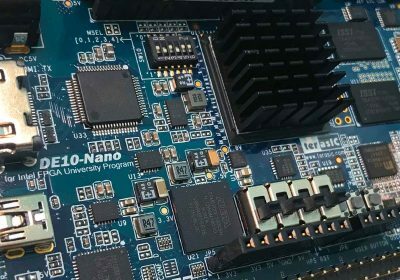 There isn’t a way to tell for sure just by looking at the cartridge, but there are some relatively simple tests that can be done to figure it out. 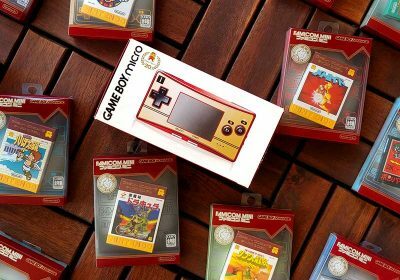 We had one of our own forum members that was trying to determine if he had one of the real deals, so we understand the curiosity factor! 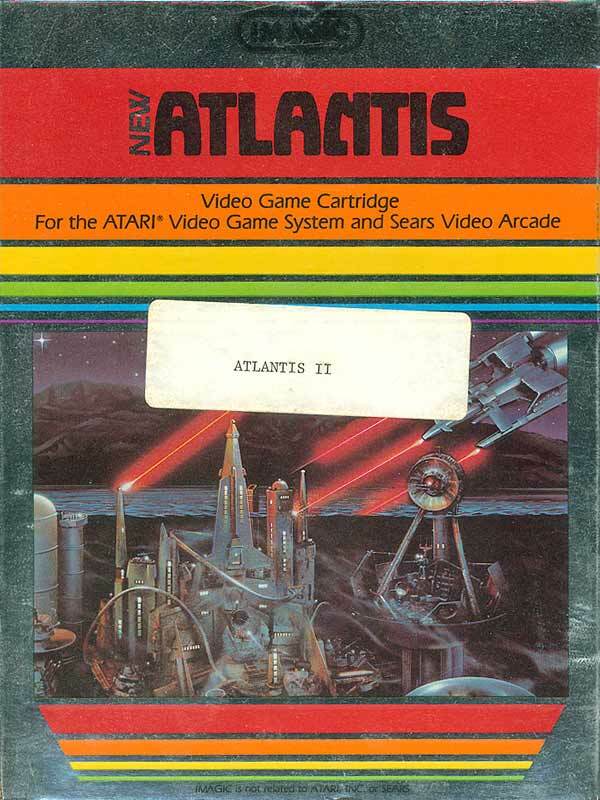 The Atlantis II Cartridge was sent out by the publisher, Imagic as a tournament of sorts to find out the most skilled player of the original Atlantis game. 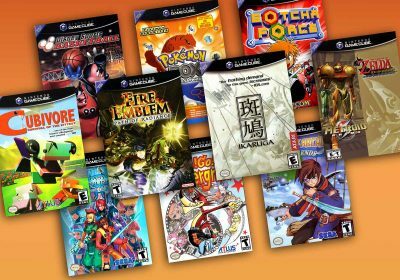 The cartridge is essential a ROM hack that has an increased difficulty level. You can read more about it in our Rare and Valuable Atari 2600 guide. The Atlantis II and original Atlantis cartridges look the exact same on the outside so telling them apart isn’t like normal games. 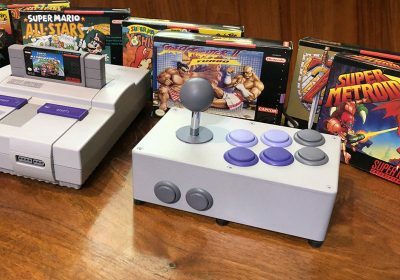 It requires a scale or seeing actual game play footage. I would consider this a quick test if you have a digital food scale handy. Atlantis II weights less than Atlantis I. According to this Youtube video Atlantis II should weight about 5.55 grams. Every Atari 2600 collector should go put their Atlantis cartridge on the scale and see if how much it weights. 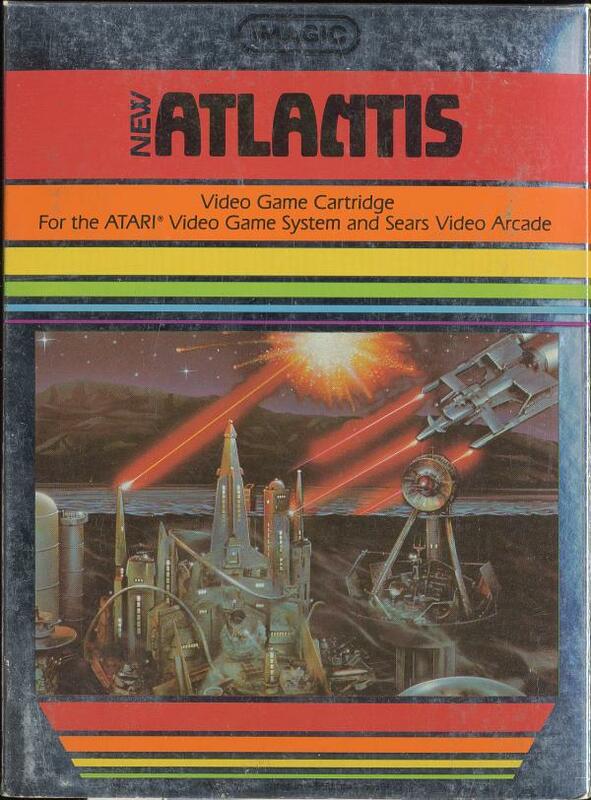 The other difference between Atlantis and Atlantis II is the font. The font on the score for Atlantis is a serif font (little accent lines on the edges of the letters, like Times New Roman) while Atlantis II was a sans-serif font (without those extending lines, like Arial or Helvetica). In addition to the increased difficulty and scoring, this font change is part of the ROM hack that the publisher did for this cartridge. At least, this does make it easy to identify immediately upon turning on the game. The contestant of the Atlantis II contest we sent a standard Atlantis “Night Scene” box with a white sticker on it that says “Atlantis II”. 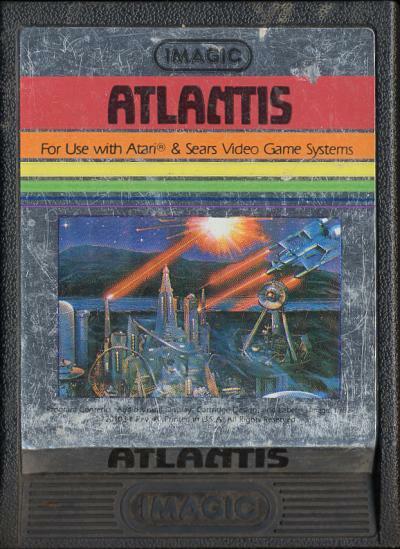 The cartridge itself is a standard Atlantis “Night Scene” label (also see “Day Scene”).